When Thomas Edison invented the light bulb in 1879, 20-year-old Aaron Dahlberg was living with his family in the Trade Lake Wisconsin area. At the age of 25, Aaron built a dam near Round Lake to do custom sawing, planing and feed grinding. For many years, this dam supplied what was necessary for continued settlement in the area. Soon, this dam was fitted with an alternating current generator and established the beginning of electricity service to the northwestern part of Wisconsin. 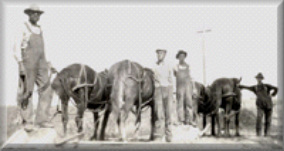 By the early 1900’s Aaron and his family had gone wholeheartedly into the generation, distribution, and sale of electricity based on the needs of the local residents. But, it wasn’t until 1929, when various smaller electric companies were combined, that Northwestern Wisconsin Electric Company became an incorporated company. 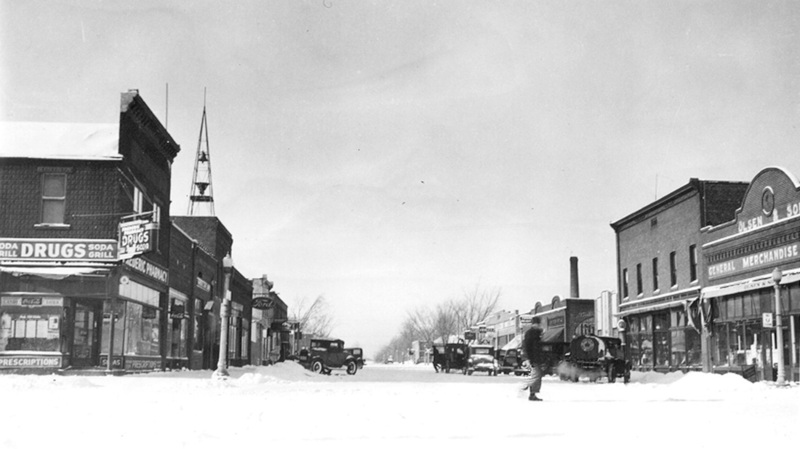 In 1943 Northwestern Wisconsin Electric Company purchased Polk-Burnett Light and Power to essentially make up what is now the current service territory. Over the next several decades NWE provided the energy needed to sustain growth in Burnett and Polk Counties. Distributed generation facilities were added in Danbury, Grantsburg, and Frederic ensuring the availability of a constant and reliable source of energy. Today, your electric service is provided by 43 members of your community. Although the availability of electricity is important, today’s technology dictates our daily energy demands. You can be assured that your electric service will always be provided using the pioneering work ethic of the company’s founders.